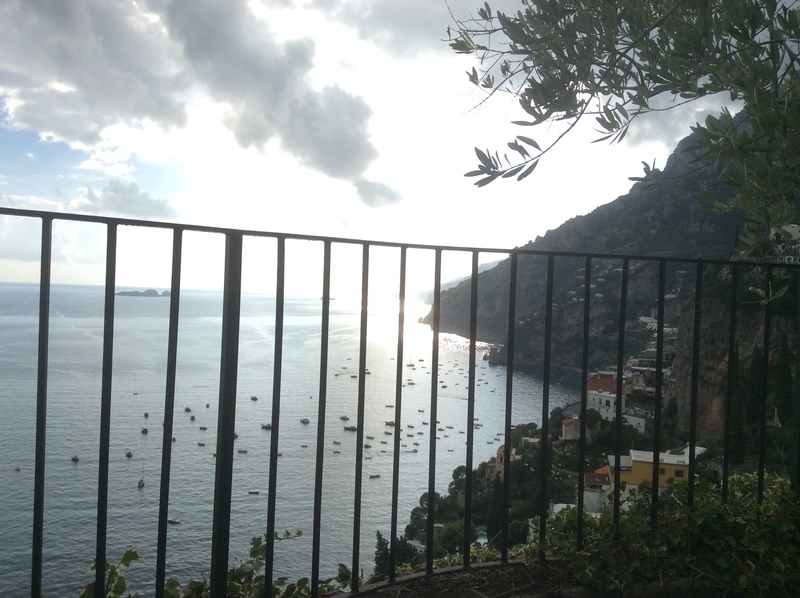 Italy 2016 – Florence, Positano, Rome! My wife and I recently took a trip to Italy. Our daughter is doing a semester abroad so we decided to go visit her in Florence and then spend some time on the Amalfi coast. In keeping with tradition, we planned the trip very late and did all the arrangements ourselves by using VRBO and Homeaway to book our rentals. We always had great luck and this trip has proven to be no different. 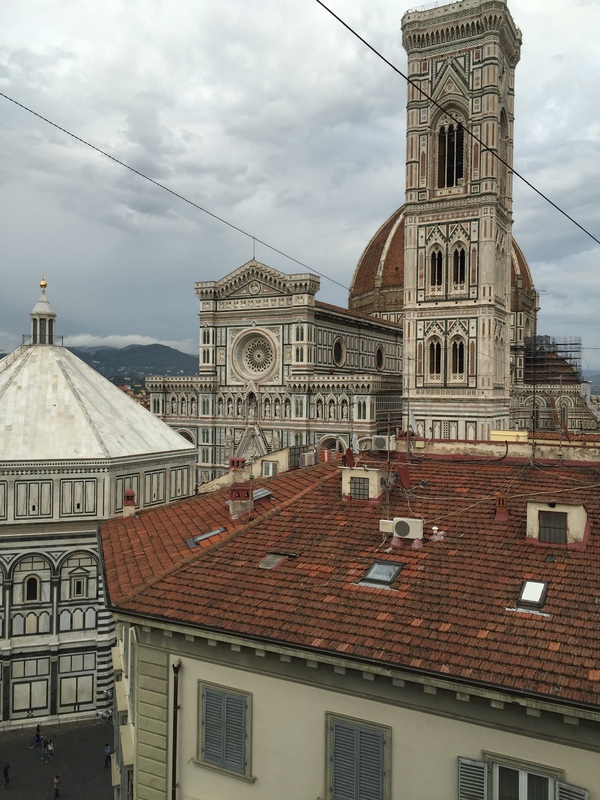 We had an apartment in Florence with this amazing view. A villa at the top of Positano with this amazing view!! 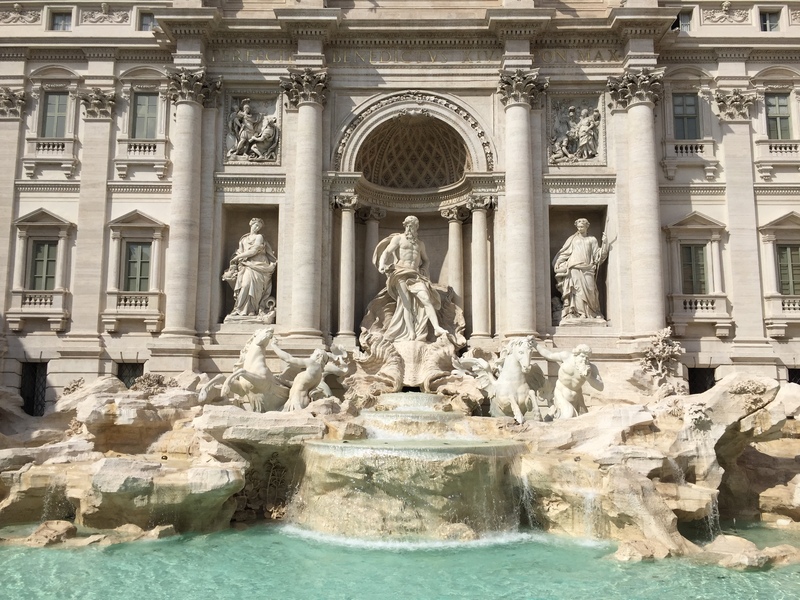 And a great apartment in Rome in the most amazing location close to the Pantheon and Trevi Fountain!! Of course, the highlight of our trip, aside from seeing our daughter, was the food!! We really enjoyed trying new places and revisiting the love of the pasta, bread and wine we have come to love. On our last night in Florence, we took a friends recommendation and went to a restaurant called Buca Mario. 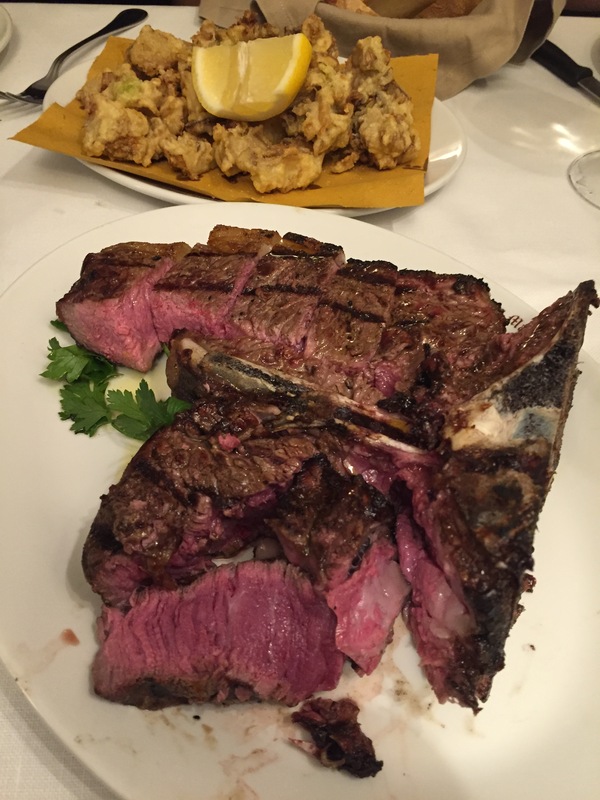 It was not only a great atmosphere, but it was the first time any of us had tried an authentic steak Florentine. I have to say it lived up to all the hype. I will go out on a limb and say that it’s the best steak I’ve ever eaten! Needless to say we ate the whole thing (after already eating a plate of pasta, appetizers and bread!!). This is known as il Secondo! 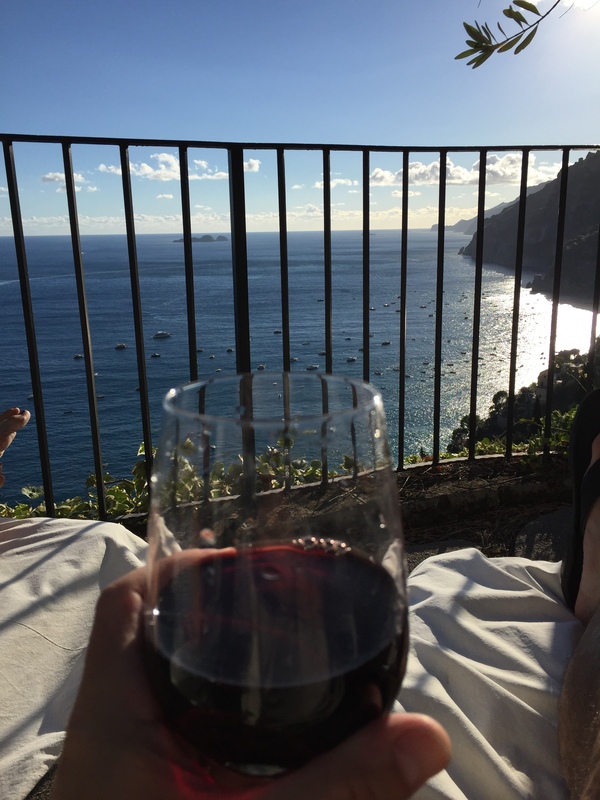 We had many great meals, but both my wife and I agree, the best were those we prepared ourselves in the villa at the top of Positano. Much to our surprise, the villa had a grueling 312 steps up steep terrain to get to the house from street level with another half mile walk just to get to town. 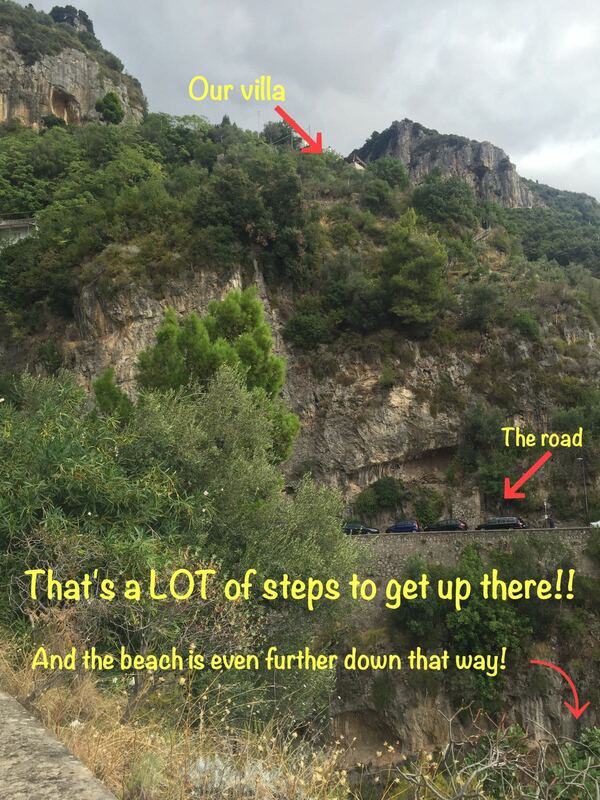 We decided that we would go down to town and on excursions during the day, but would walk up the steps only once a day and prepare our own dinners so we did not have to go back to town and then walk up the steps again! This ended up being the best decision we could have made. 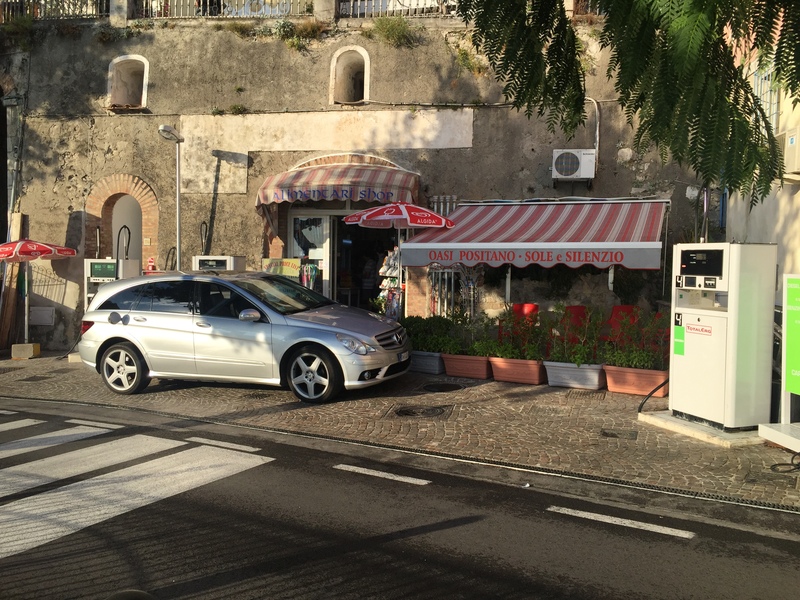 Each night we would walk up the hill and stop at this “gas station”. 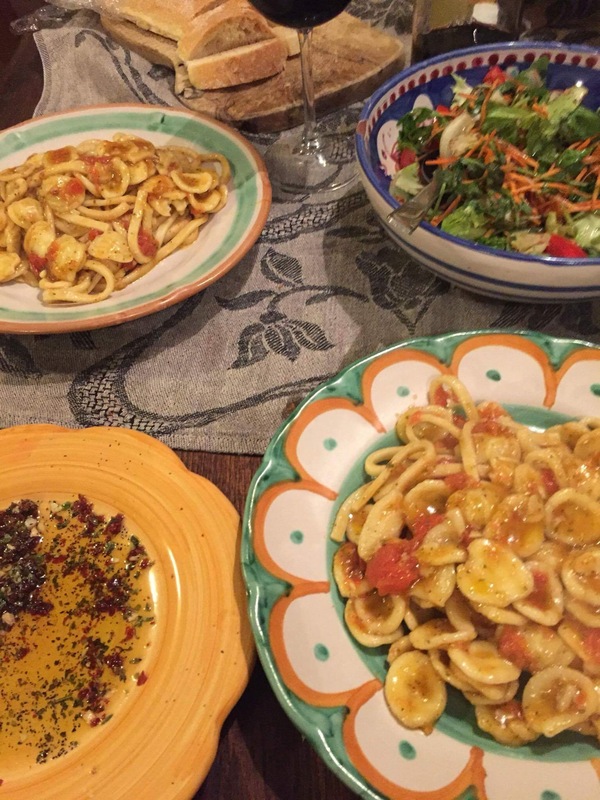 We got the most amazing ingredients from this little place and the store owner sold us some of his private stock homemade wine, which was the best we had while in Italy! Here are just a few of what we made with what we got from this little gem! 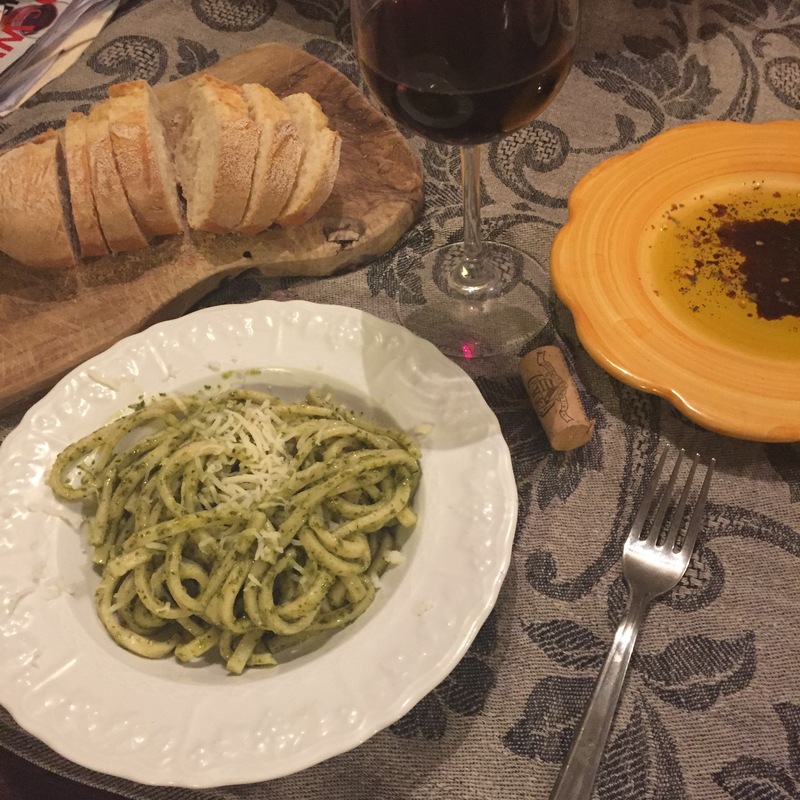 Fresh pasta with pesto and fresh bread! 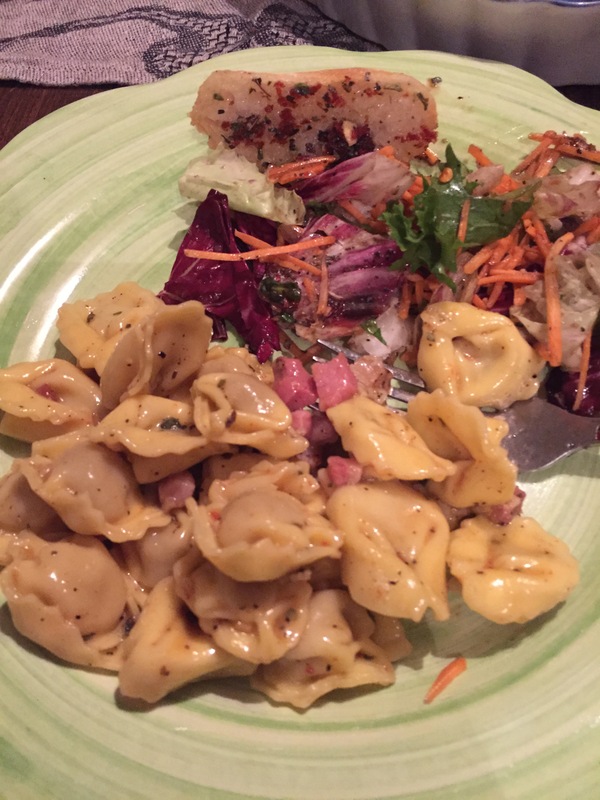 Carbonara Tortellini with fresh garden salad! Each evening we sat and relaxed with a nice glass of wine with amazing views! We had a fantastic time and will return again! Visit http://www.sundaywithachanceofmeatballs.com for more stories and recipes!